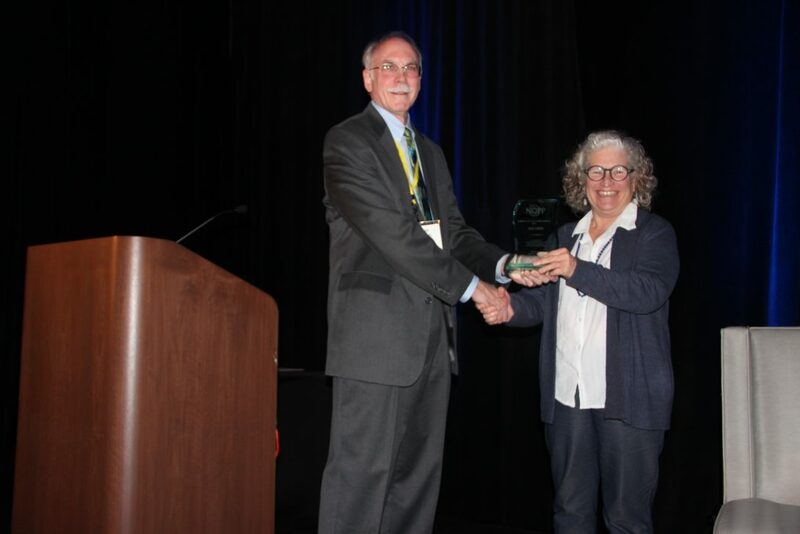 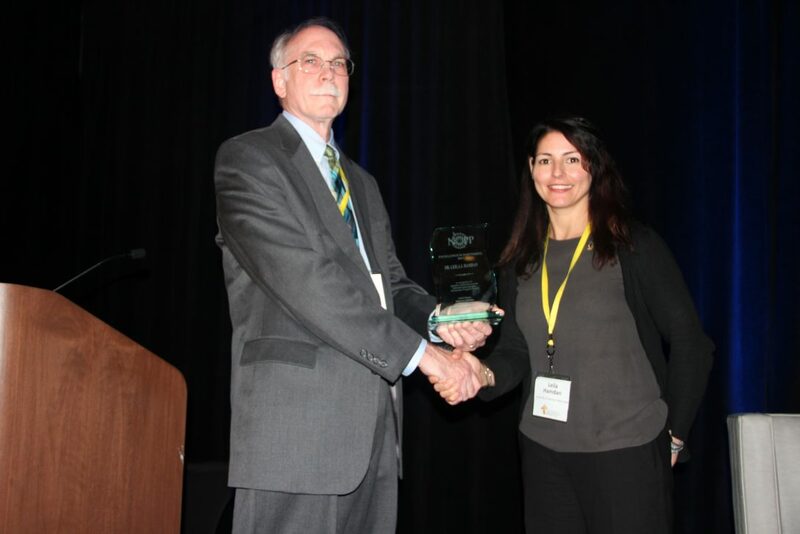 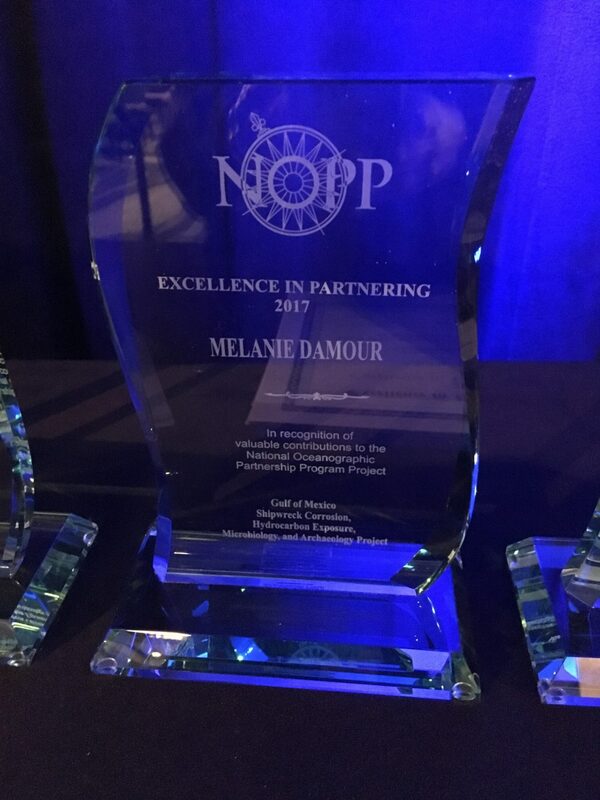 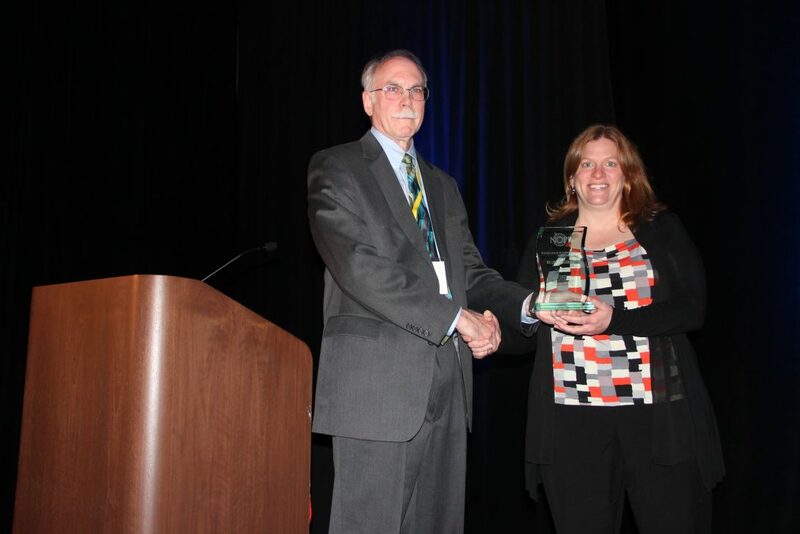 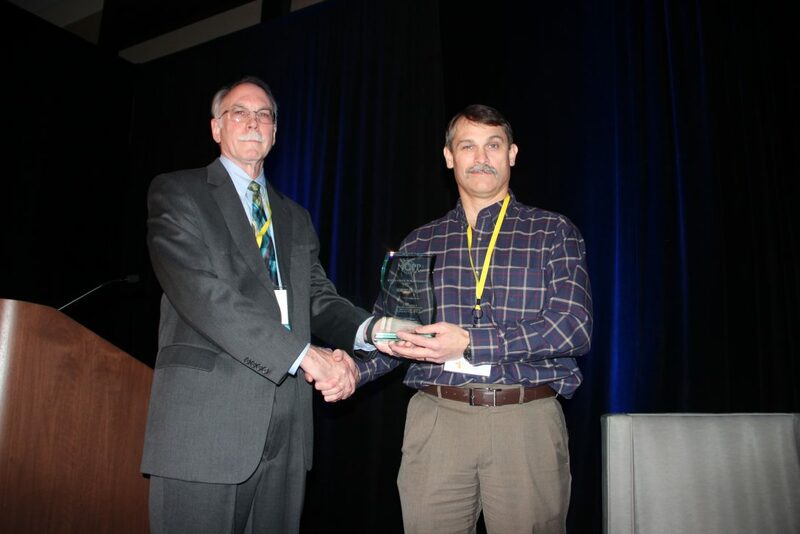 The NOPP Excellence in Partnering Award was presented to 33 collaborators of the Gulf of Mexico Shipwreck Corrosion, Hydrocarbon Exposure, Microbiology, and Archaeology Project (GOM-SCHEMA) at the 2018 Gulf of Mexico Oil Spill and Ecosystem Sciences Conference (GoMOSES) on February 8, 2018 in New Orleans, LA. 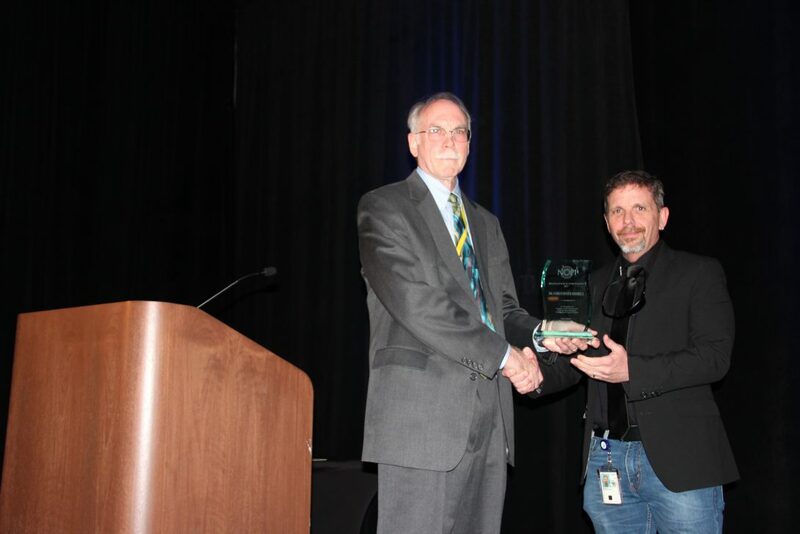 The award ceremony was hosted by Walter Johnson, Chief of the Branch of Physical and Chemical Sciences at BOEM and a member of the NOPP Committee. 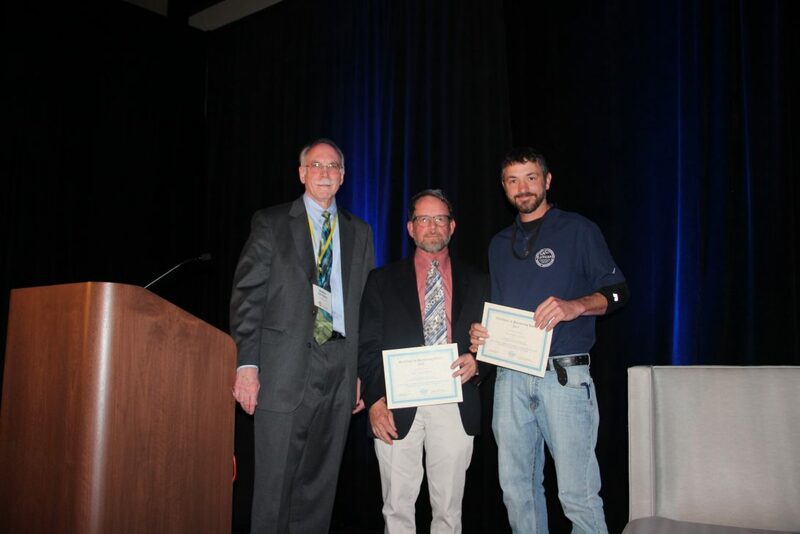 During the ceremony, members of the GOM-SCHEMA team were recognized for their hard work and dedication to the GOM-SCHEMA project and the NOPP effort. 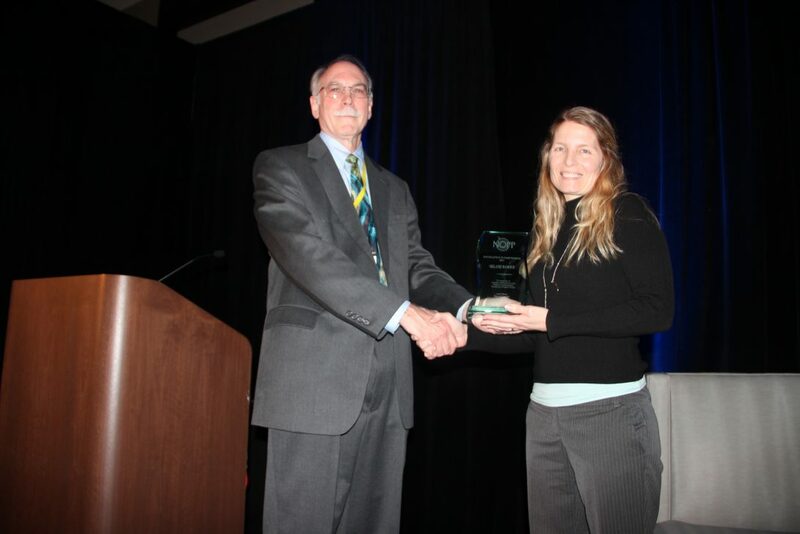 Not all Excellence in Partnering Award recipients were able to receive their awards in person. 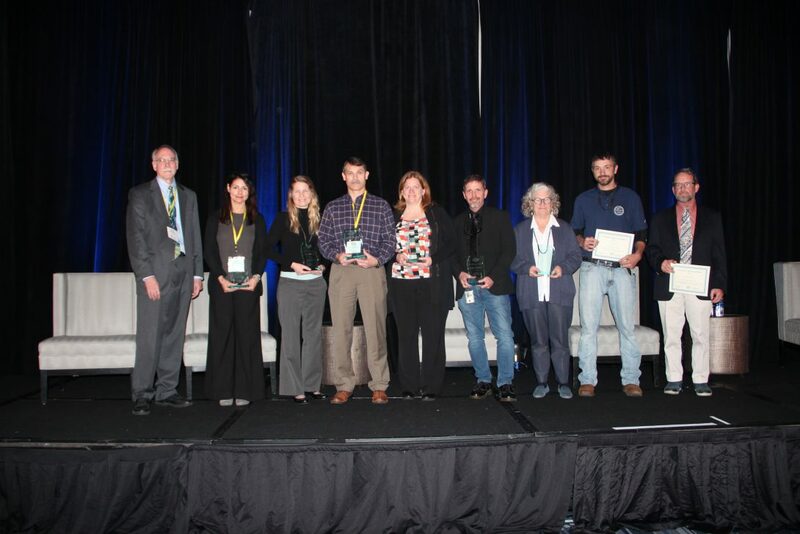 Below is a full list of award recipients.